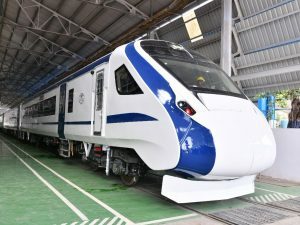 The Integral Coach Factory (ICF) has unveiled India’s first engine-less, semi-high speed train in Chennai. Called ‘Train 18’, the special train will replace Shatabdi Express in the coming months after being inducted in the Indian Railways and undergoing mandatory safety checks. Flagging off the special train, Railway Board Chairman Ashwani Lohani said Train 18 will be a game changer for the Indian Railways. The fully-air-conditioned 16-coach train can clock up to 160kmph compared to the 30-year old Shatabdi Express and can save travel time up to 15 per cent. 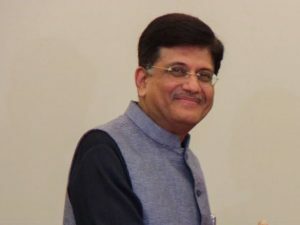 Union Minister of Railways and Coal, Piyush Goyal has launched ‘Rail Heritage Digitisation Project’ of Indian Railways in collaboration with Google Arts & Culture through video conferencing. The project is a landmark effort to showcase the country’s rail heritage to national and international audience in an online story-telling platform. 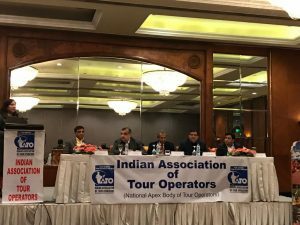 Ashwani Lohani, Chairman, Railway Board; Rajan Anandan, Vice President—South East Asia and India, Google; Amit Sood, Director, Google Cultural Institute, among other dignitaries and UNESCO representatives were among those present on the occasion. Goyal said, “As a 165 year old organisation, the Railways has a lot of material which we need to preserve and leave behind for posterity. Mumbai has a special place in the Railways, being the first railway line to be set up in India. We will be setting up 22 digital screens across different locations in India for showcasing this historic project. This partnership between the Railways and Google also has the dimension of the Wi-Fi, which we have proliferated to over 400 stations in India.” Lohani said that collaboration with Google Art & Culture has enabled Indian Railways to digitise National Rail Museum, Rewari Steam Centre, three World Heritage Railways, CSMT Mumbai building and other prominent aspects of country’s rail heritage. India’s much-awaited high-speed train sets will roll-out on September 30, 2018. By next year, these train sets will replace most of the Shatabdi trains. Ashwani Lohani, Chairman, Railway Board, highlights that these trains will be a technological breakthrough for the railways at the Iconic forum in New Delhi. The train has some striking features to enhance passenger comfort. The most prominent feature is that all coaches are interconnected by fully sealed gangways to enable passenger movement from one coach to another. 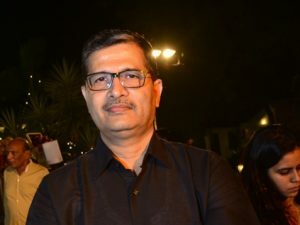 Ashwani Lohani has been named the Chairman of the Railway Board after A.K. Mittal resigned from the position. Lohani continues to be the Chairman and Managing Director of Air India until further notice. 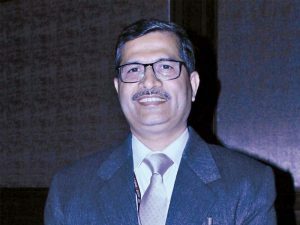 An officer of Indian Railway Service of Mechanical Engineering (IRSME) cadre, Lohani has held the position of DRM, Delhi Division, as well as National Rail Museum; and Chief Administrative Officer, Rail Alternate Fuel. Mittal reportedly resigned owing moral responsibility of the Puri-Haridwar Utkal Express derailment in Uttar Pradesh. Lohani has to his credit a Guinness World Record of running the world’s oldest working steam locomotive—‘Fairy Queen Express’. 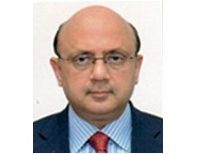 Before Air India, he was at the helm of Madhya Pradesh Tourism Development Corporation and India Tourism Development Corporation. 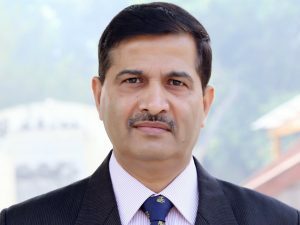 With four engineering degrees, Lohani has even authored two books.